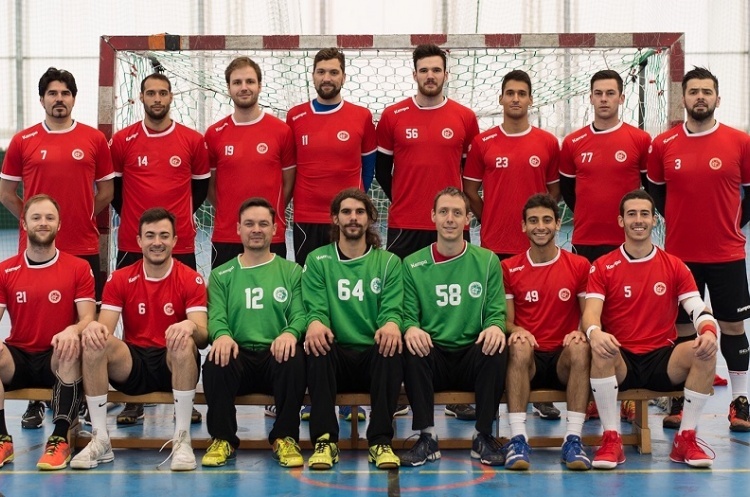 Mens’ Premier Handball League leaders London GD make the trip north to play NEM Hawks this weekend. Nottingham host Olympia, Liverpool and Warrington Wolves meet in a north-west derby, and West London Eagles face Cambridge. GD have a perfect record so far this season with six victories from six matches. Hawks, one of four teams on 14 points in a congested chasing pack, will be bidding to return to winning ways after defeat against Nottingham last time out. Throw-off at Trafford Powerleague on Sunday is at 14.30 and is preceded by the Womens’ Premier Handball League match between Hawks and GD at 12.30, as second plays first. Second-place Olympia and fifth-place Nottingham, two of the other teams with 14 points, meet at Sutton Bonnington on Sunday. Nottingham are enjoying a great run of form with four wins in a row. Olympia, meanwhile, are unbeaten this season from the five matches they have played with four wins and a draw. Throw-off is at 14.30. Liverpool take on fourth-place Wolves still looking for their first win of the campaign. Promoted Liverpool lost their bottom-of-the-table clash with West London Eagles before the Christmas break. They will be looking for revenge after defeat to Wolves in the England Handball National Cup. Wolves have struggled of late after a great start to the campaign, losing three and drawing one of their last four matches. Throw-off at Greenbank Sports Academy is at 11.30 on Sunday. Saturday sees West London Eagles and Cambridge meet at Barking Sporthouse. Both teams go into the match buoyed by wins in their last matches, Eagles grabbing their first victory of the season, and Cambridge ending a three-game losing streak with a nail-biting victory over Wolves. Throw-off is at 13.00 and is followed by the Womens’ Premier Handball League match between Eagles and Cambridge at 15.00 in a great double bill.